LEXINGTON, Ky. (Thursday, May 12, 2016) – The year’s second Free-to-Play online National Handicapping Championship (NHC) qualifier is set for Saturday on the DRF Tournaments platform. The contest will offer four berths to the world’s richest and most prestigious handicapping tournament and is open exclusively to NHC Tour members. NHC 17 in January 2016 offered a total prize pool of more than $2.75 million including an $800,000 first-place prize won by Paul Matties, whose finish also earned him an Eclipse Award as Horseplayer of the Year. To register for Saturday’s free contest, visit http://tournaments.drf.com/tournaments or to sign up for the NHC Tour, go to www.ntra.com/membership. One must be a current NHC Tour member to play in free online qualifiers. 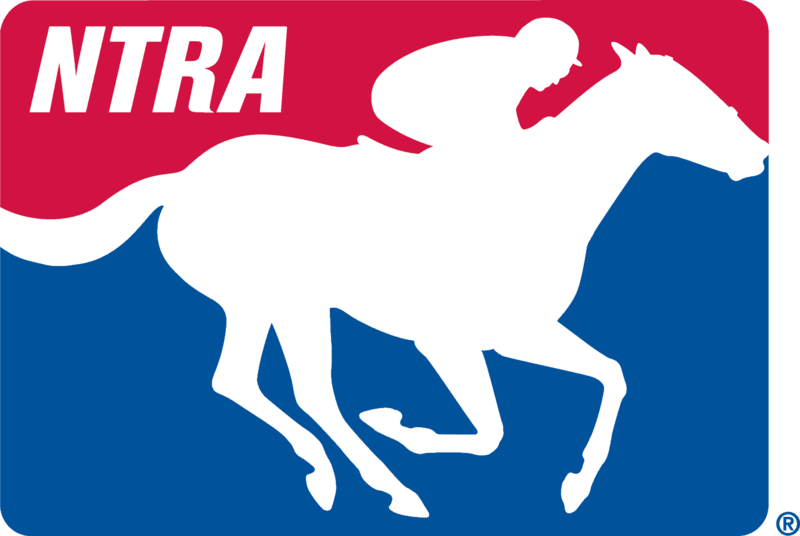 This marks the second of five free online qualifiers to be presented by the NTRA this year, with the later contests set for July 30, August 7 and September 3.